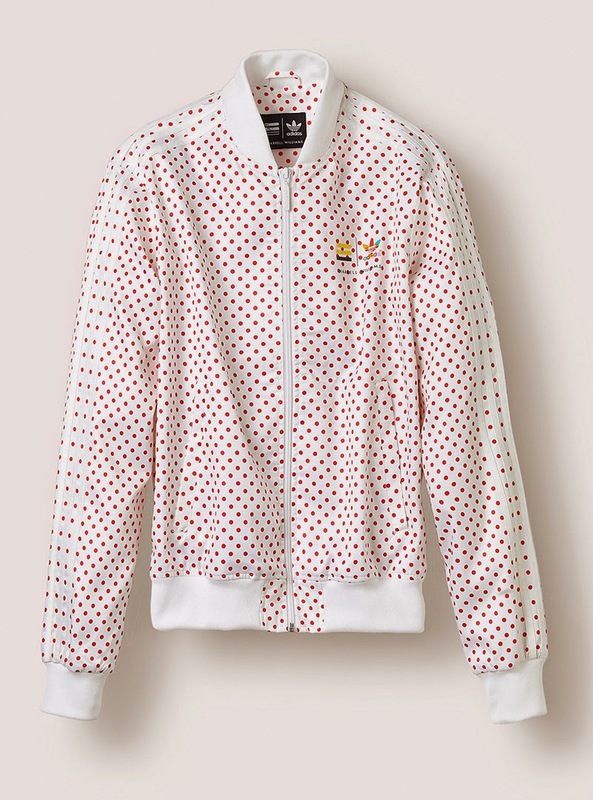 Cultural leader, Pharrell Williams continues exploring his ongoing love affair with two of adidas’ most celebrated design icons: the Superstar Track Jacket and the Stan Smith sneaker. 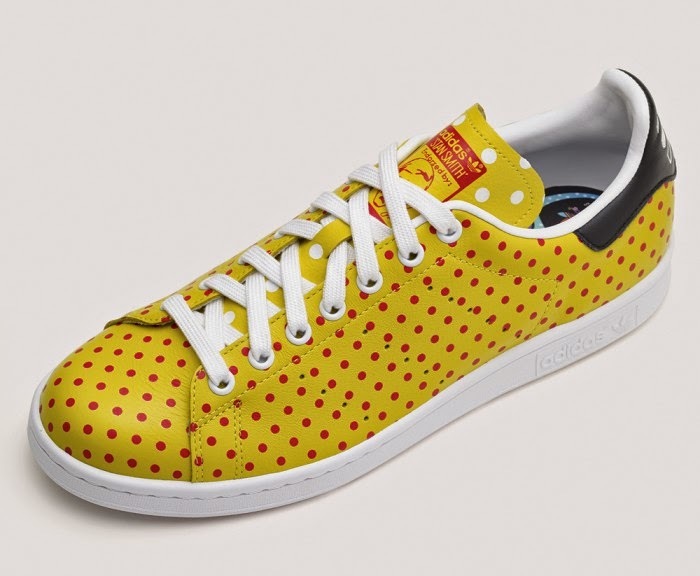 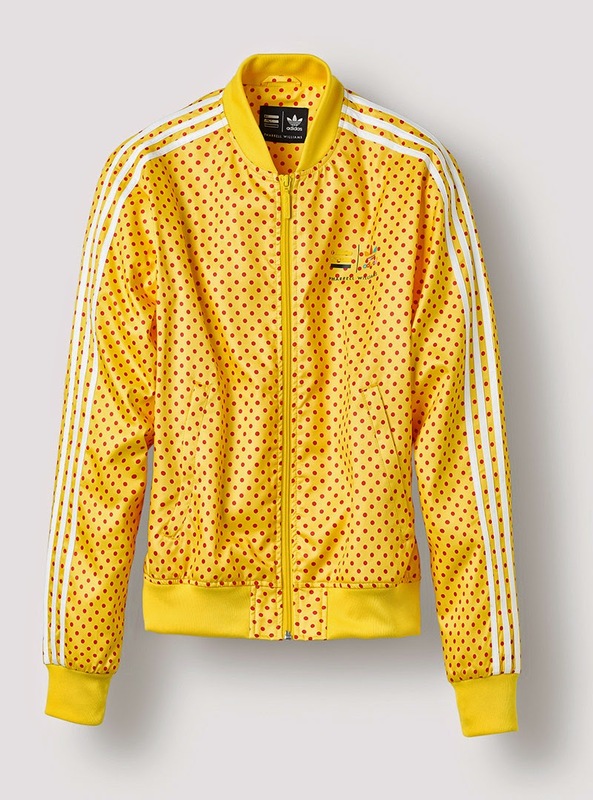 The final adidas Originals = PHARRELL WILLIAMS product delivery for 2014 - with additional drops to follow in 2015 - finds Pharrell toying with the classic polka dot: a bold, fun print motif that signals both energy and joy. This December, the polka dot pack is launching in the Philippines, featuring Stan Smith shoes in leather and track jackets in satin. 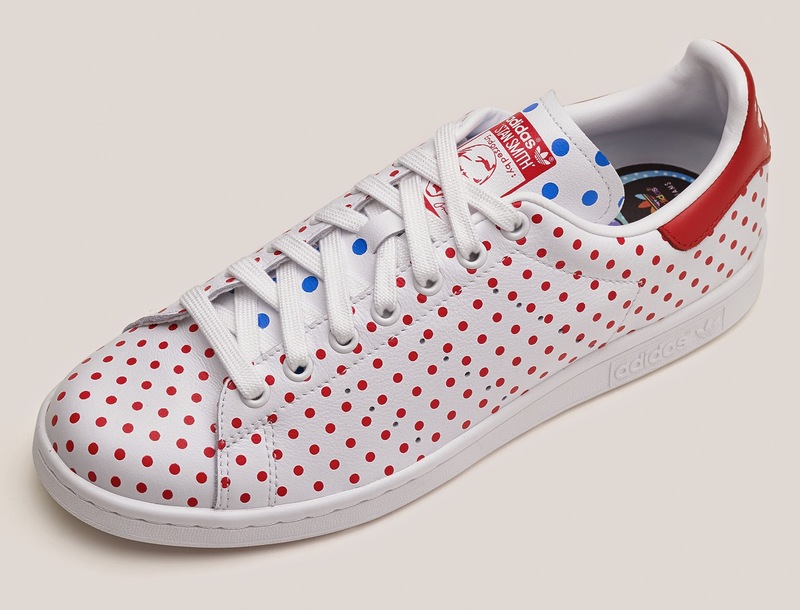 All of them are coming in a palette of yellow, blue and fresh white with small-scale red dots. 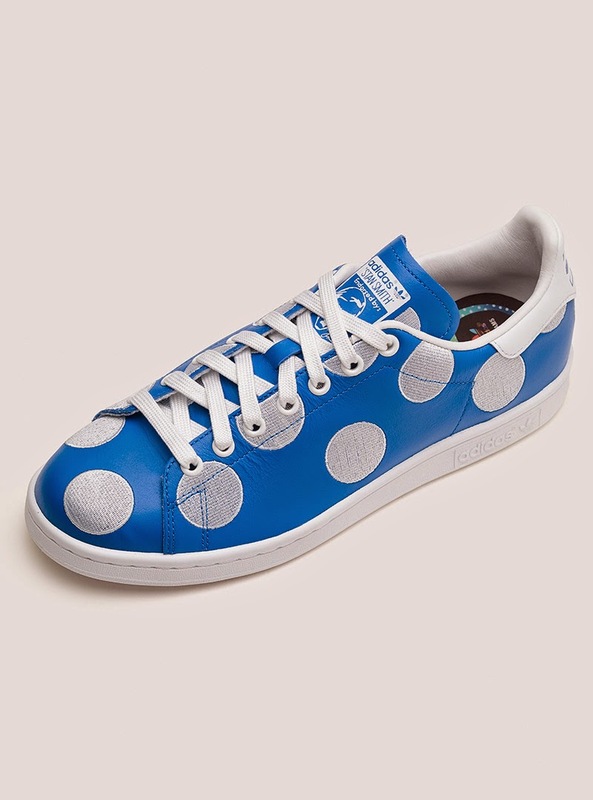 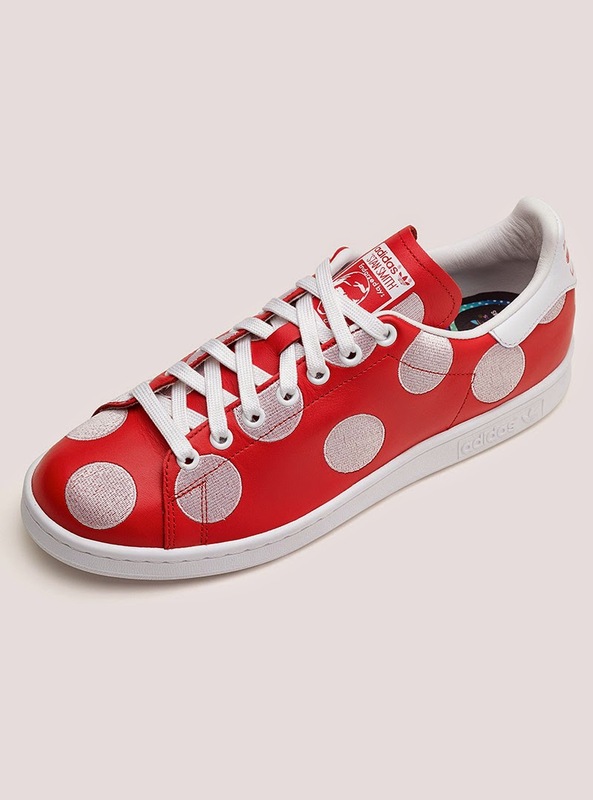 ‘Polka Dot Small’: Pricing is set at 5995 PHP for the satin Superstar Track Jackets and 5595 PHP for the Stan Smith sneakers. 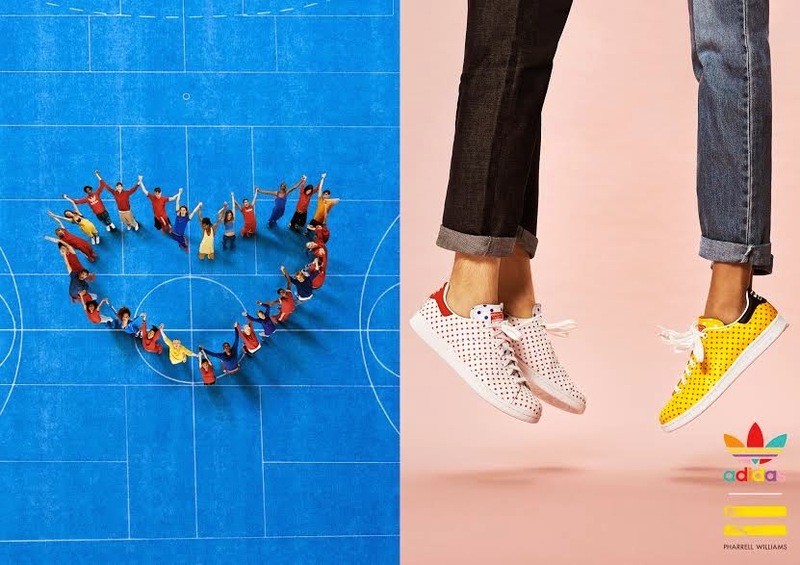 The package will be available this December at adidas BGC, Greenbelt 3, Trinoma, Ayala Cebu and Power Plant, as well as in Sole Academy and Sneakpeek. 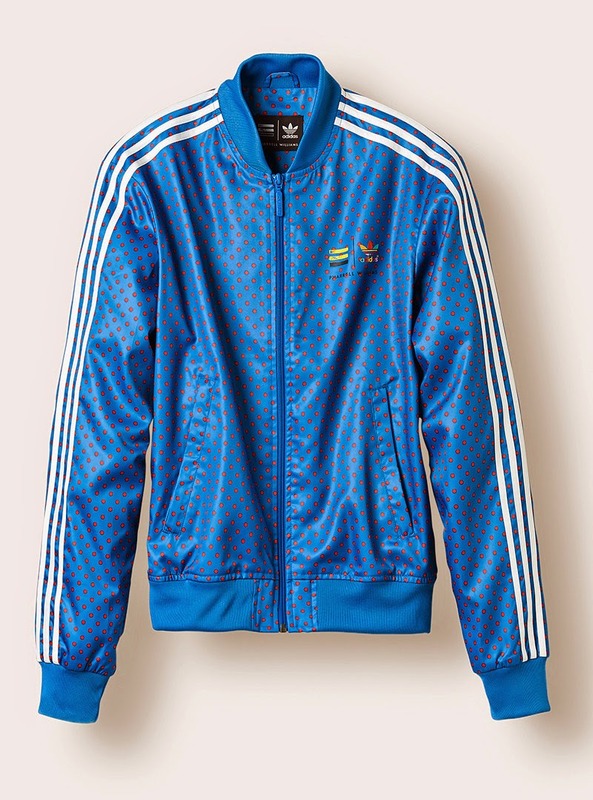 If you want to be updated with what Adidas has to offer then do not forget to visit their site, www.adidas.com. 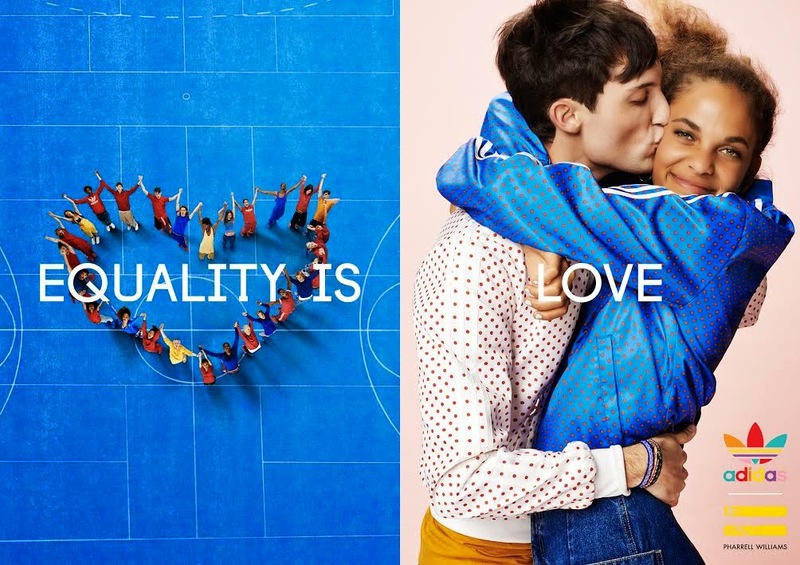 Also, please feel free to follow them on Twitter and Instagram (@adidasoriginals). 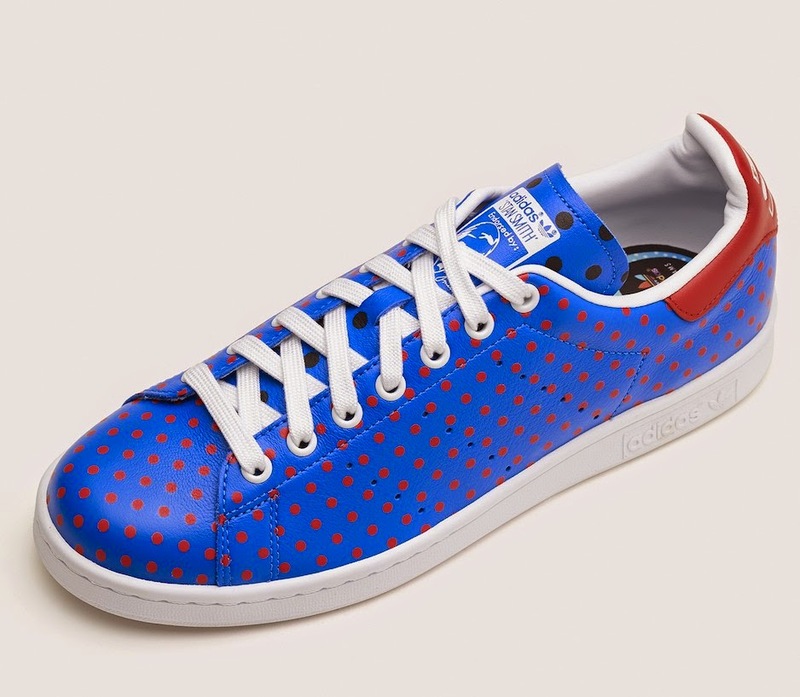 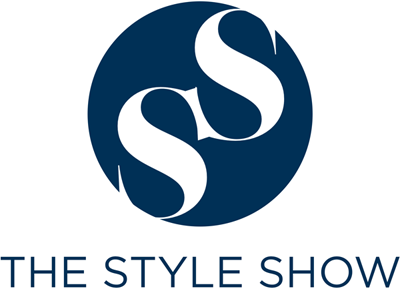 How much are these sneakers?